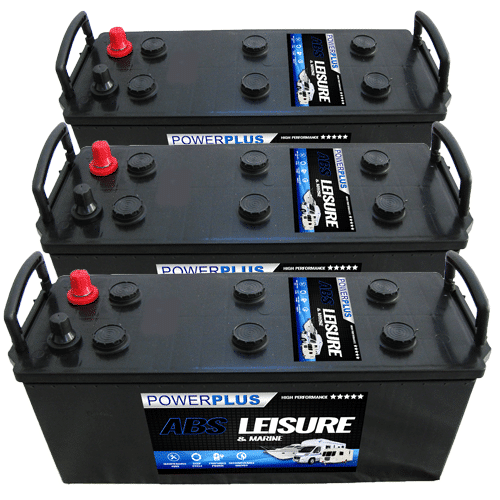 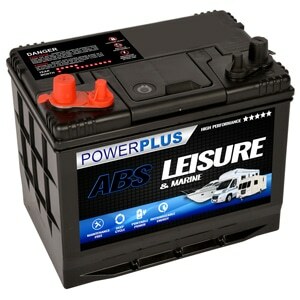 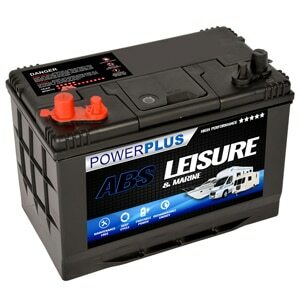 Lucas premium car batteries are a long standing, well respected and established car battery brand that has been around for many years. 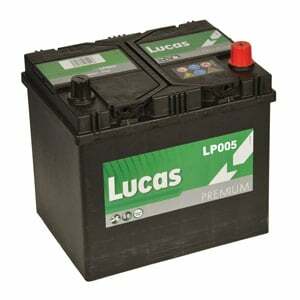 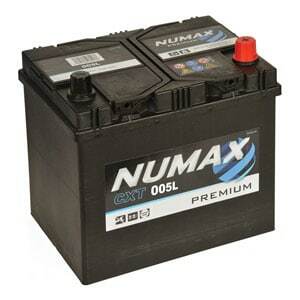 You can be sure the Lucas car battery will perform well in all conditions. 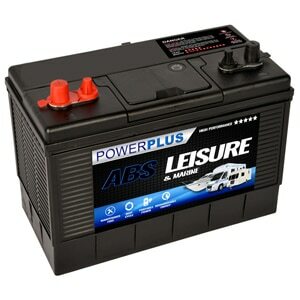 Free UK mainland next working day delivery. 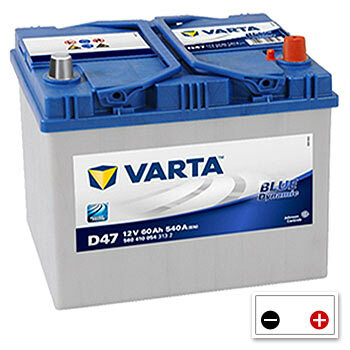 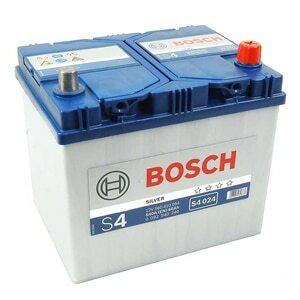 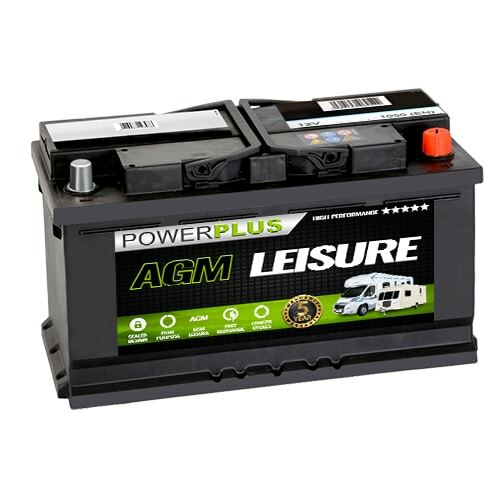 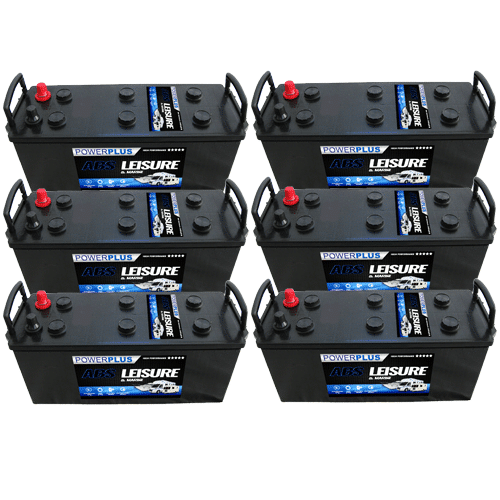 Type 005L - 12 Volt Car Battery : LUCAS branded car batteries are of the highest quality and are manufactured to original equipment specification by leading companies.